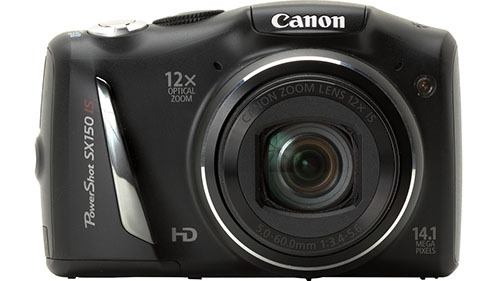 Accidentally deleted or formatted all the photos from your Canon Powershot camera? 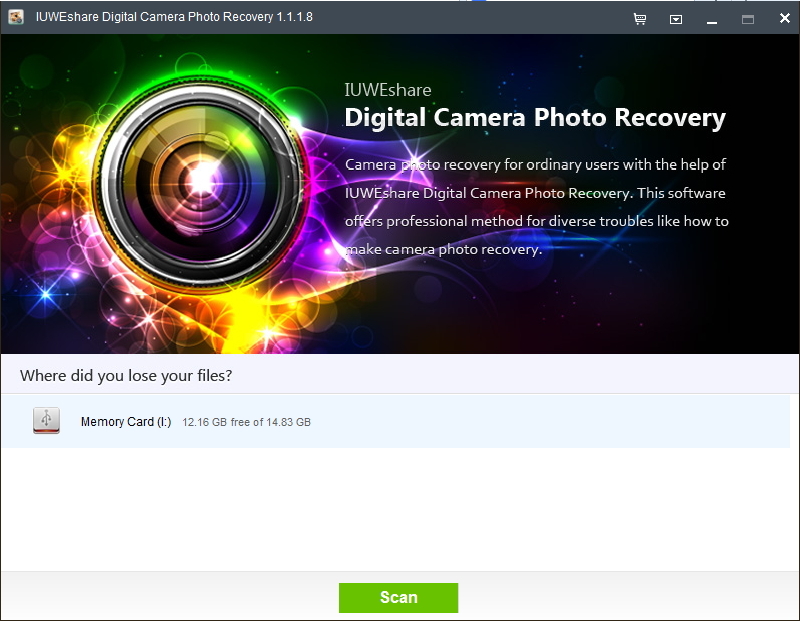 Try IUWEshare Digital Camera Photo Recovery(Win/Mac) to recover deleted photos from Canon Powershot digital cameras, such as Powershot A400 IS, S110, SX150 IS, SX50 HS, SX260 HS, D10, D20, G15, and so on. Connect camera to the computer via a digital cable or using card reader.. Don't attempt to take new photos before you recover photos from Canon Powershot. Choose the Removable Media and click "Scan" to find lost files on your PowerShot. After the scan, you can and choose the image files you want to recover from Canon Powershot and click "Recover" button. Note: Don't save the recovered data on your Canon PowerShot or the memory card again. Find another place for it like on your computer or other external disk. A810, A1300, A1400, A2300, A2400 IS, A2500, A2600, A3300 IS, A3400, A4000 IS, D10, D20, ELPH 100 HS, ELPH 115 IS, ELPH 130 IS, ELPH 300 HS, ELPH 310 HS, ELPH 320 HS, ELPH 330 HS, ELPH 500 HS, ELPH 510 HS, ELPH 520 HS, ELPH 530 HS, G1 X, G12, G15, N, S100, S110, SX40 HS, SX50 HS, SX130 IS, SX150 IS, SX160 IS, SX220 HS, SX230 HS, SX260 HS, SX280 HS, SX500 IS, etc.